In today’s world security is one of the main requirements not only for the residential houses but also for industrial plots and agricultural fields. We observed a need for providing a fencing solution to agriculturists and common men to protect their property and investments with minimum expenditure. This led to the introduction of BESTFENCE. 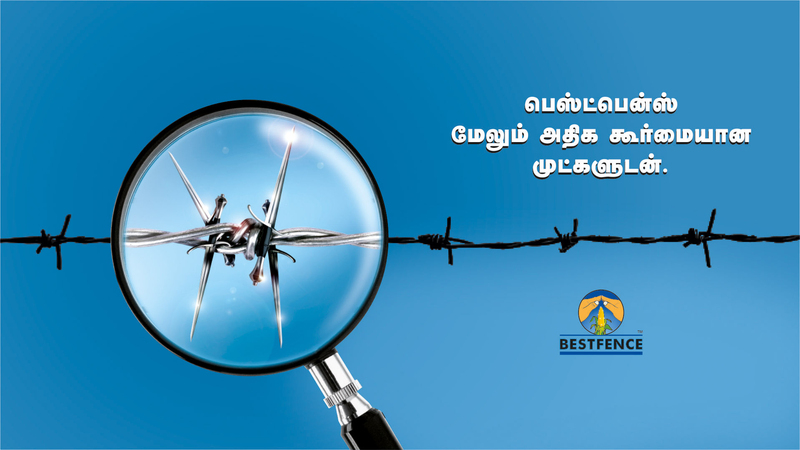 We were the first in the industry to come out with branded products of barbed wires and wire link fencing. 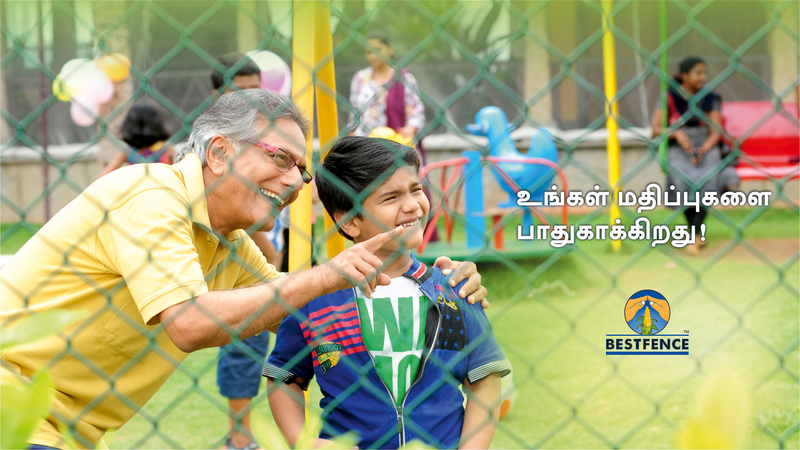 BESTFENCE is manufactured from high quality TATA Wiron Galvanized Iron wires known for its long-lasting life. BESTFENCE is part of the famous BEST series of high-quality products from VNC Group.